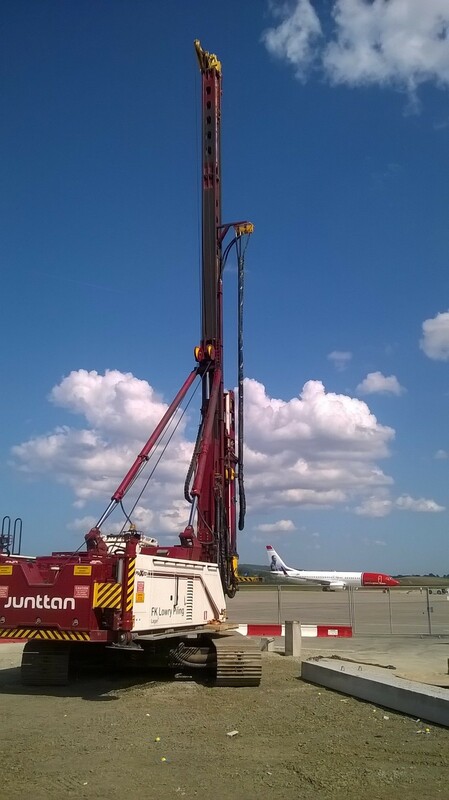 FK Lowry Piling have completed a 7 week piling project, “Air-Side” at Edinburgh Airport for BAM Construction. The £80M scheme will see a three-storey extension being built from the existing Gate 12 Area spanning the old East End Service Yard. 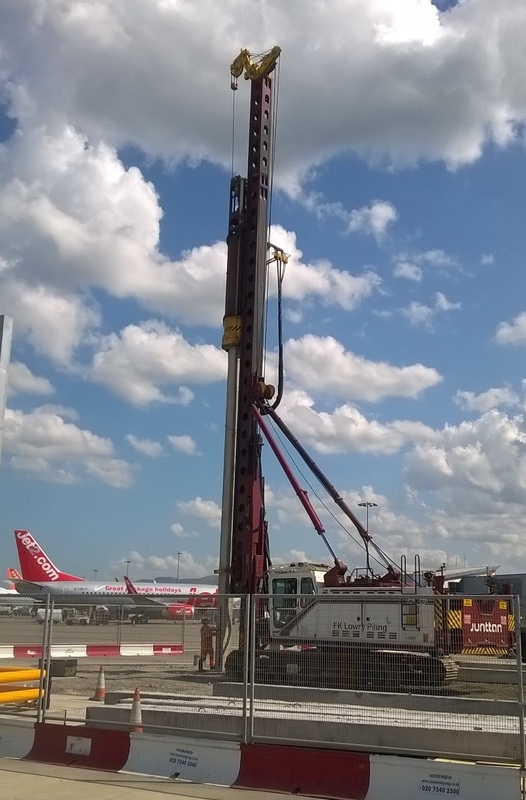 The project will include the extension of the South East Pier of the Airport in order to accommodate additional boarding gates and seating areas between Gates 13 and 14. 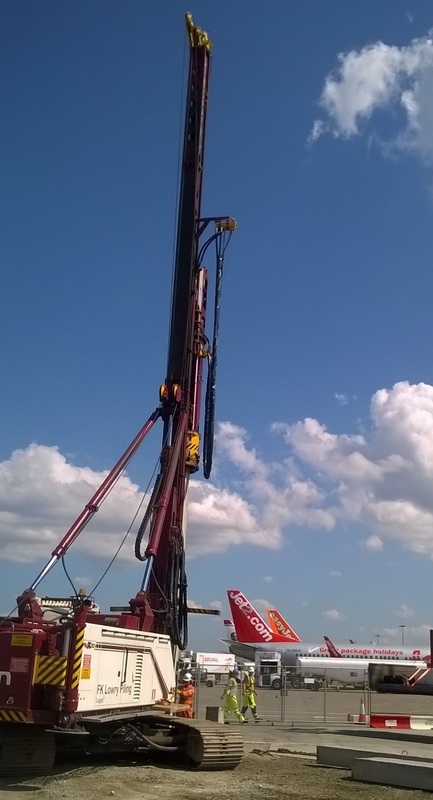 FK Lowry Piling were delighted to have secured the Piling project that incorporated the design and installation of almost 500 No. 355mm Sq. Precast Piles with lengths ranging from 10 to 14m for working loads of up to 750kN.